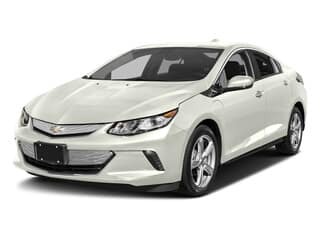 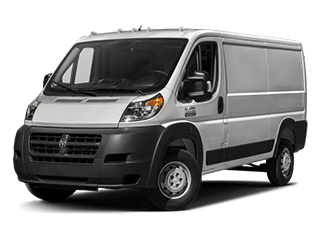 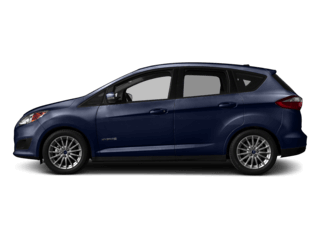 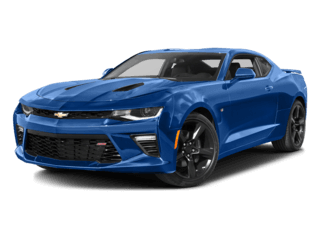 While there are numerous sites online where you can research a vehicle, none of them can provide the specific information you can find in the manufacturer’s vehicle brochure. 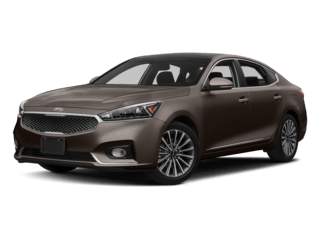 Here at Cornerstone Auto we have gathered vehicle brochures from all of the auto brands featured at our Twin Cities area dealerships. 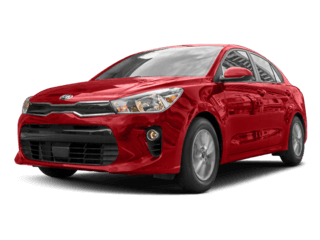 These brochures are in PDF format so you can easily download them to read at your leisure. 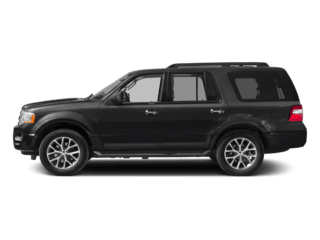 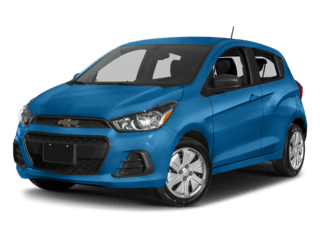 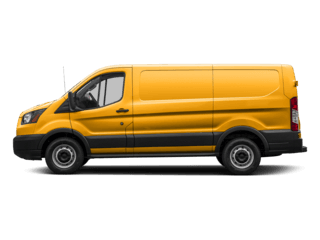 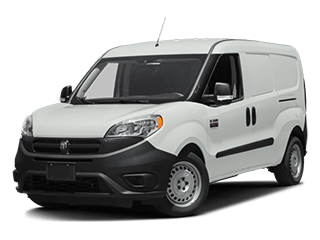 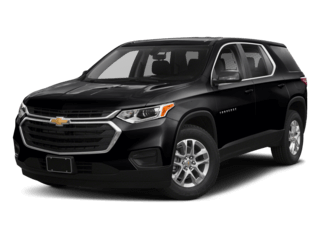 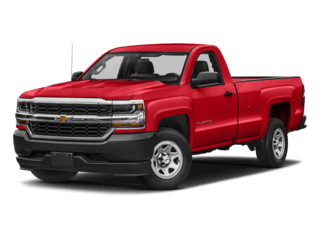 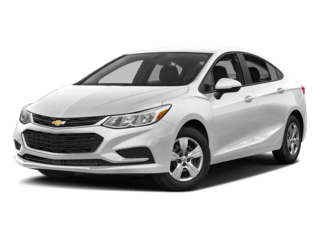 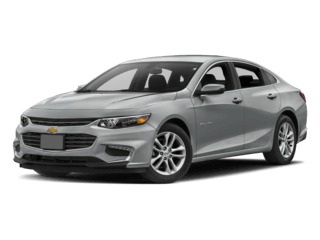 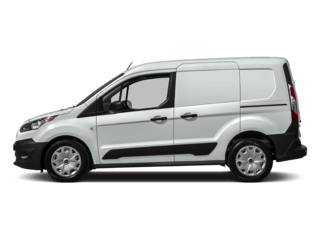 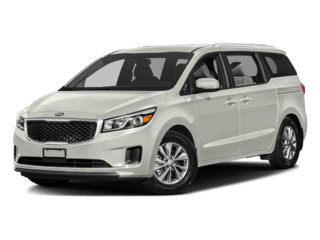 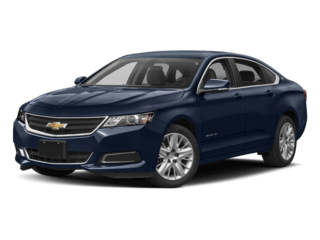 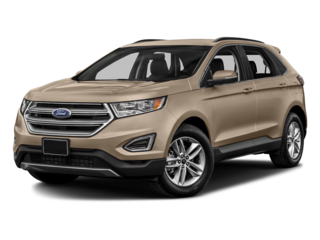 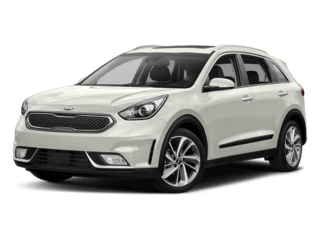 Once you’ve decided on the car, truck, or SUV that best suits your needs in the Minneapolis area, find the model you want in our new car inventory, then contact us to schedule a test drive today! 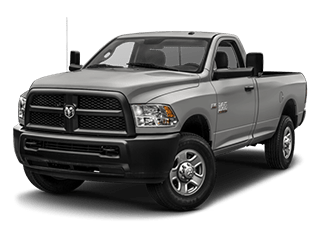 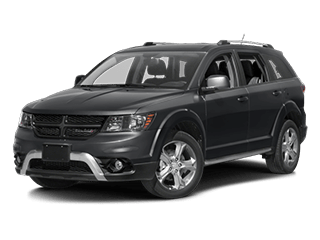 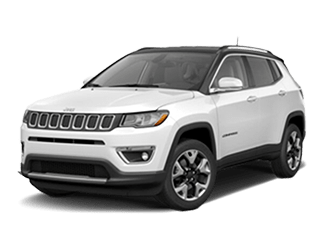 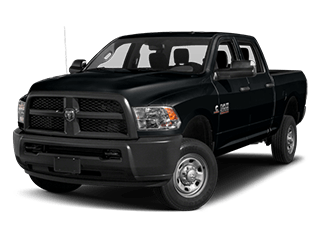 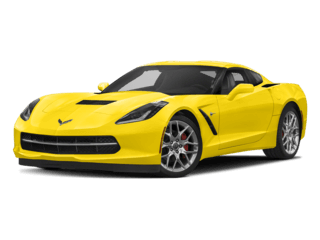 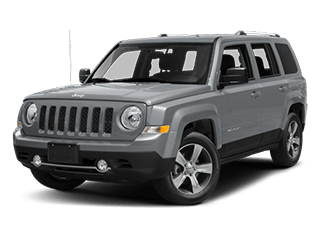 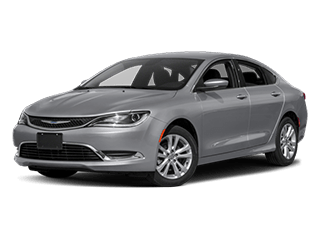 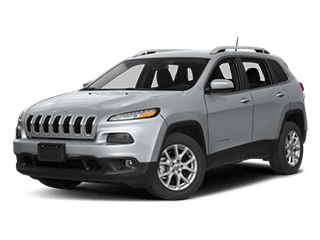 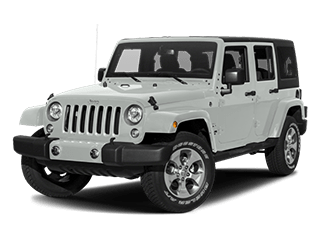 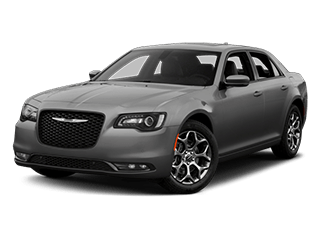 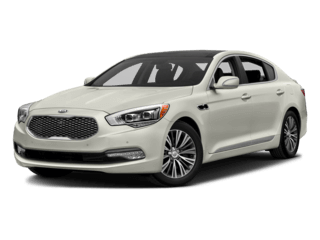 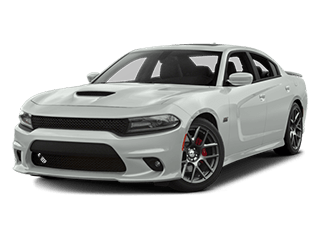 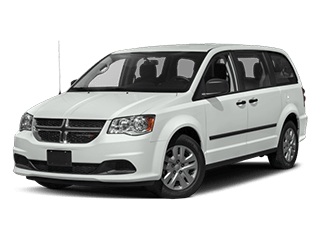 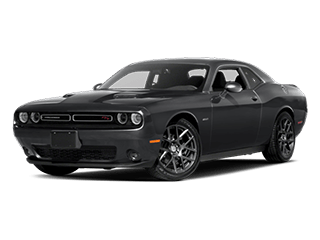 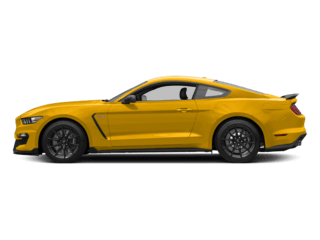 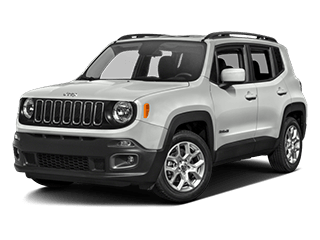 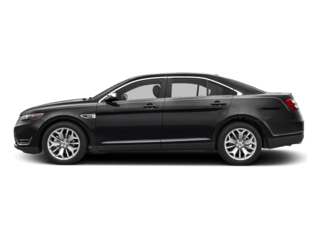 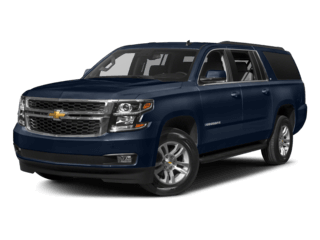 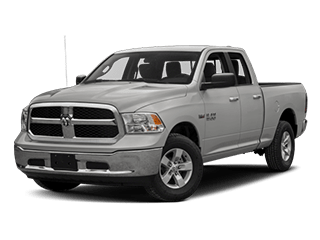 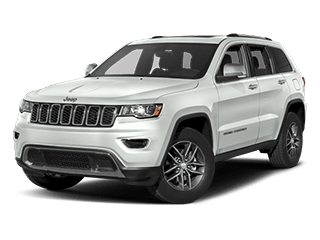 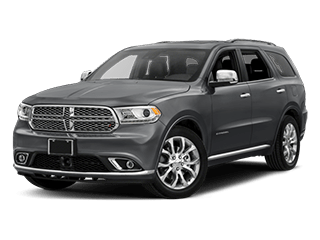 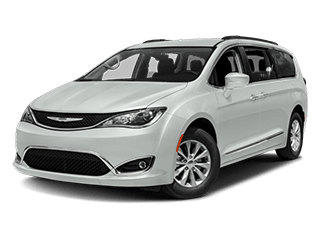 At the Cornerstone Auto dealerships you’ll find a huge selection of new vehicles to choose from, including Chrysler, Dodge, Jeep, Ram, KIA, Chevrolet, and Ford models. 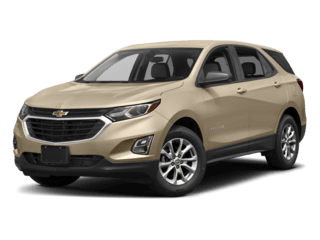 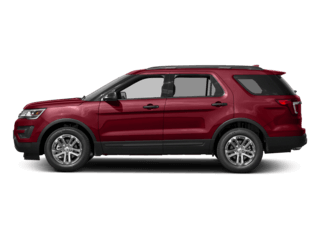 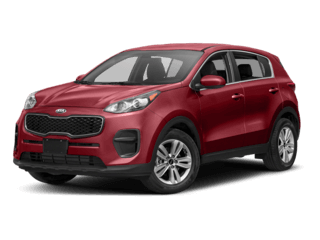 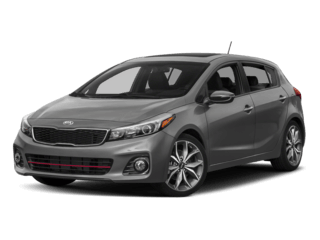 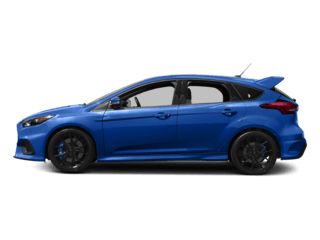 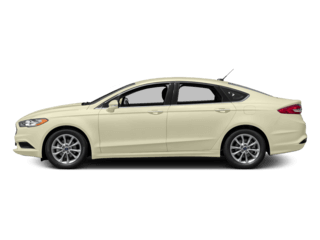 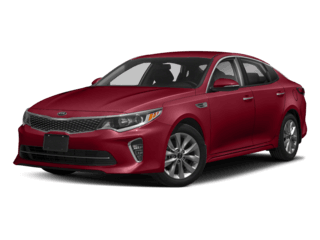 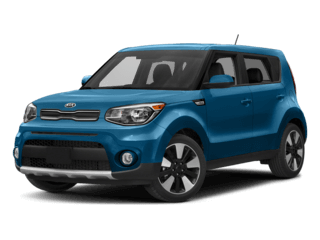 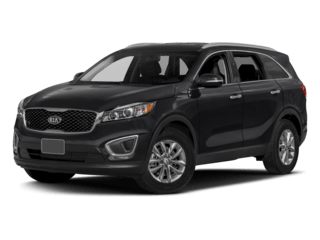 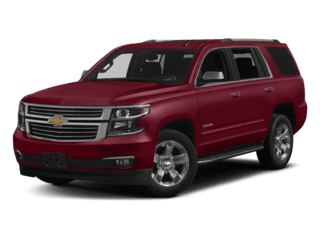 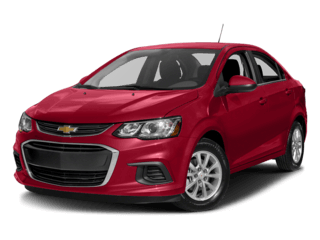 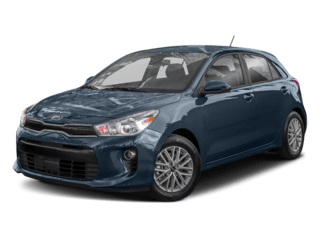 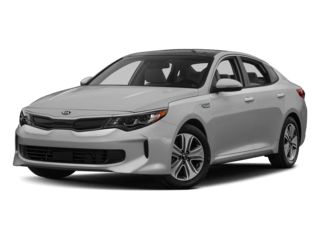 Make sure to check out our new vehicle specials to find some of the best deals near Monticello and Elk River. 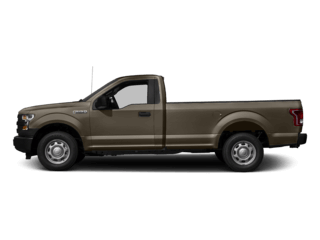 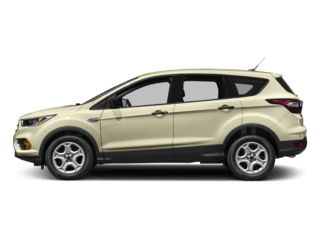 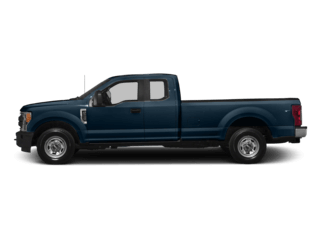 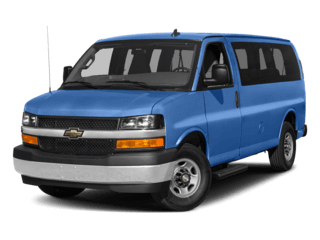 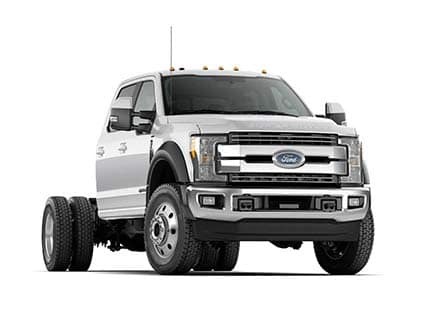 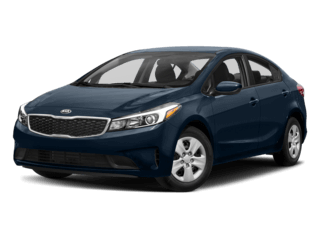 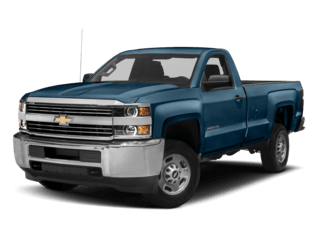 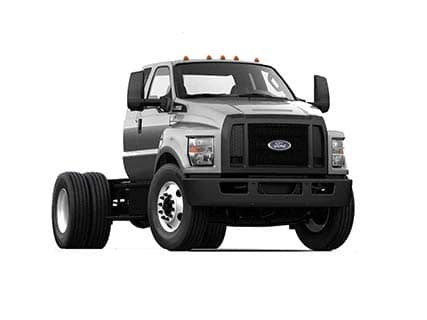 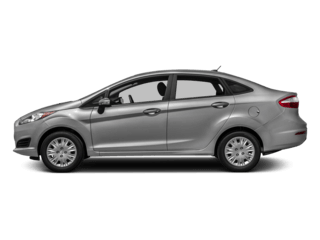 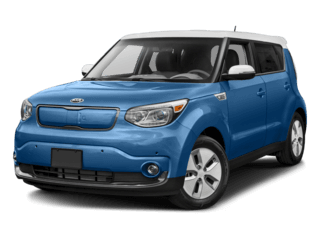 We also carry a wide assortment of high quality used vehicles, all in top condition and affordably priced. 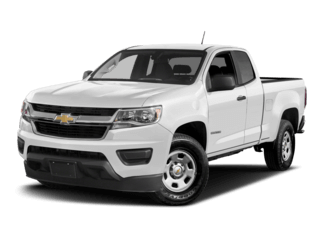 Whether you wish to buy or to lease, you’ll get a great deal on the car, truck, or SUV you want today at your local Cornerstone Auto dealership!